In January 1932, thousands of peasants in western El Salvador rose up in armed rebellion. Armed mostly with machetes and a few guns, they attacked military garrisons, occupied towns, and looted or destroyed businesses, government buildings and private homes. In response, the army and local paramilitary bands killed thousands of citizens in a few days, most of them innocent of any involvement in the rebellion. Recalled as a massacre, the government's actions are regarded as one of the most extreme cases of state-sponsored repression in modern Latin American history. The "Matanza" left generations of Salvadorans and internationals alike attempting to make sense of the events. Remembering a Massacre in El Salvador examines national and international historical memories of the events of 1932 and the factors that determined those memories. 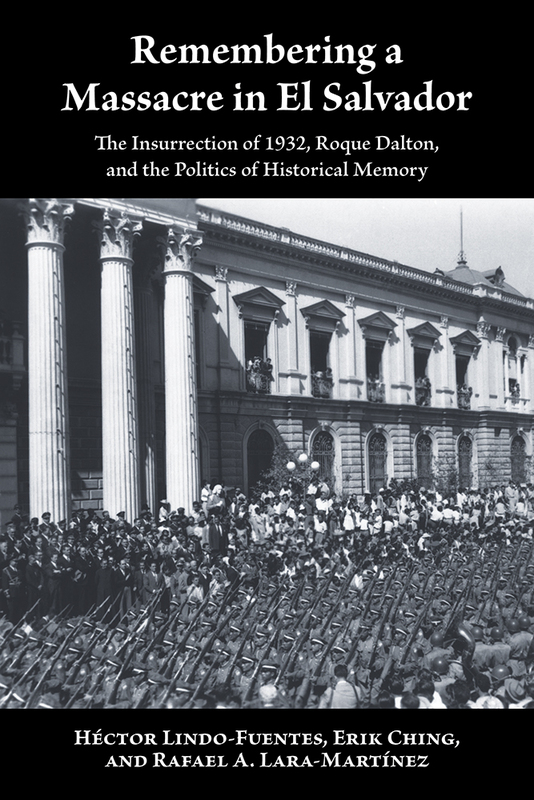 It also analyzes Miguel Mármol, by Roque Dalton, a well-known and influential narrative of the 1932 Matanza and one of the most important texts in modern Salvadoran history. The authors employ an array of primary evidence, including the personal archive of Roque Dalton, made available by the Dalton family for the first time. They argue that a systematic look at rivaling memories of the Matanza reveals the close association between historical narratives and political action. The book is complemented by a valuable appendix of primary documents that reveal the evolving memories of these important events in 1932. Héctor Lindo-Fuentes is professor of history, Fordham University, New York. Erik Ching is associate professor of history, Furman University, Greenville, South Carolina. Rafael A. Lara-Martínez is professor of foreign languages, New Mexico Institute of Mining and Technology, Socorro. Héctor Lindo-Fuentes is professor of history at Fordham University.